The kids have another new series to enjoy on Disney Junior, which is one of their favorite channels. They already love watching 'Jake and the Neverland Pirate', 'Handy Manny', 'The Hive', and many more! I'm particularly pleased with the shows aired on Disney Junior mainly because they are wholesome, age-appropriate, fun, and educational. 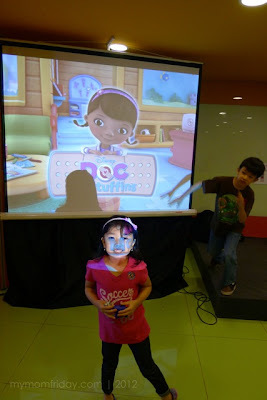 Last month, I was invited to the preview of Doc McStuffins, together my kids. Before I was invited, my girl and I already saw the show's trailer on Disney Junior, so we were really looking forward to attend the preview and learn more about the Doc and her cute friends. We got to watch two episodes at the event. 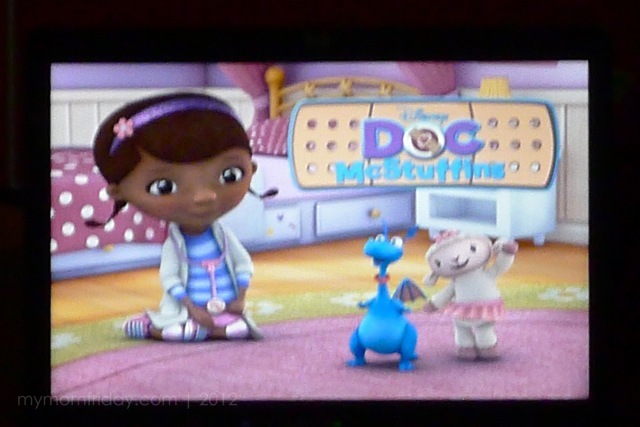 Dottie "Doc" McStuffins is a smart 6-year old girl who plays doctor to cuddly toy animals around the neighborhood. Her toys come alive and she gets to talk with them as soon as she puts on her stethoscope and her playhouse acts as her clinic. Get to know Dottie's helpful toy friends - Hallie hippo, Lambie the cuddly lamb, Chillie the snowman, and Stuffy the dragon. 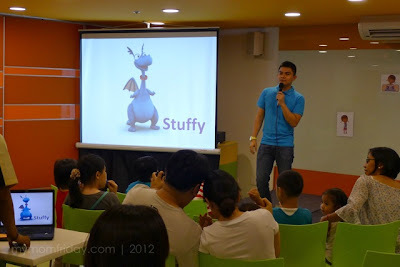 Young kids will enjoy and learn from the show, especially those who love to play pretend doctor-patient. Parents would surely approve of this too. 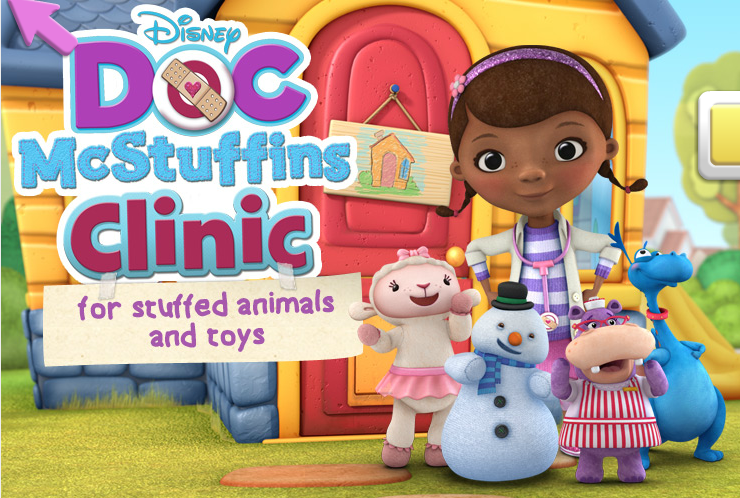 Doc McStuffins encourages our little ones to build healthy habits, practice good hygiene, help friends in need, and shows that visits to the doctor can be a pleasant and rewarding experience. 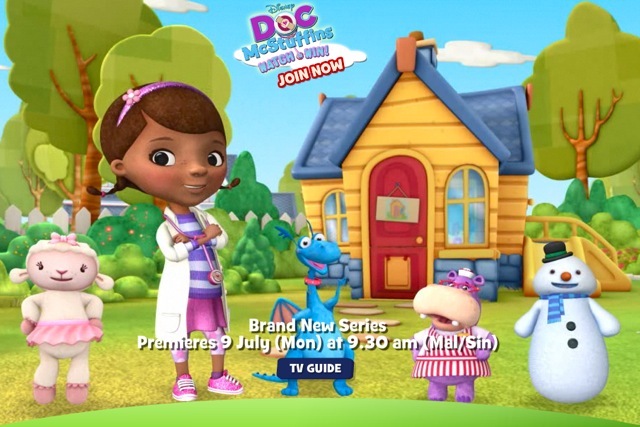 The Doc is in starting July 9 at 9:30 a.m. with replays at 1:15 p.m. and 8:00 p.m. We'll definitely be adding this to our regularly-watched list of Disney Junior shows.